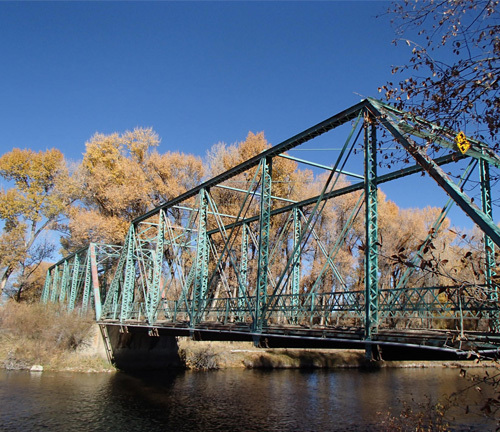 MMWYO evaluated a through truss that was experiencing load-induced fatigue cracking of the lower chord members. 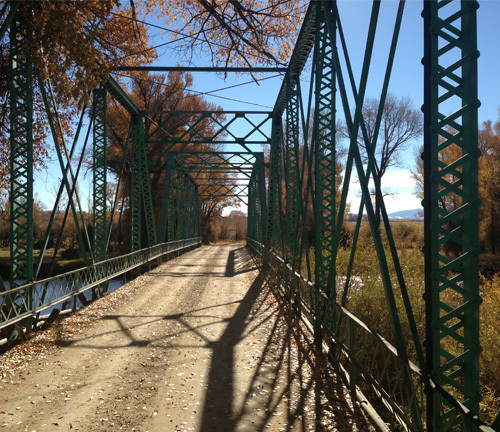 An assessment report was created which provided alternatives and costs to replace the failing members and reopen the closed bridge. Full WYDOT review was required during the assessment and repair plan preparation. Martin/Martin completed an on-site assessment of the impact damage to the bridge. The report included detailed photographs of bridge damage to the steel supporting members.